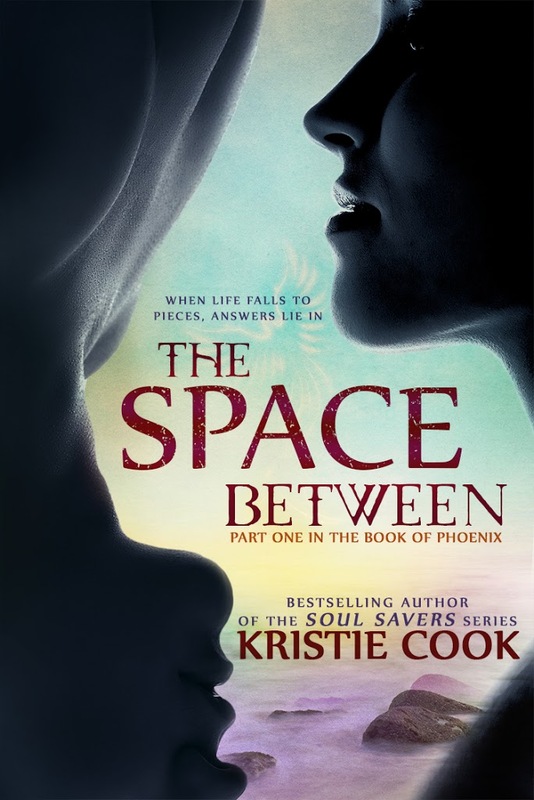 The Space Between is on sale for less than a buck! We’ve been running a special promo this week to finally get this book on the bestsellers lists. And it’s working! So far, The Space Between has already broken the B&N Top 100 list, something none of my books have been able to do until now. So yay! Thank you so much to all of you, my readers, for helping to make this happen! You guys really are the BEST! 1. I’ll be donating $200 to The National Domestic Violence Hotline, a cause near and dear to my heart. 2. I’ll be giving away a $25 gift card to B&N. 1. Donate $500 to The Hotline. What do you do to enter? Simply share the word about The Space Between sale and fill out the Rafflecopter below. There is initially one prize of a $25 gift card to B&N, but if The Space Between meets our goal of the Amazon Top 100, there will be BOTH prizes. I’m on it, shouting out now! Facebooked and Tweeted!!!! I think paying it back is a great idea! Posted on my blog facebook page ! ;)))) whohooo … payback is alovley idea !